The month of July closed with good data for employment in the islands, with unemployment falling by 1,847 people at the end of the seventh month of the year, a decrease of 0.89% with respect to the month of July. 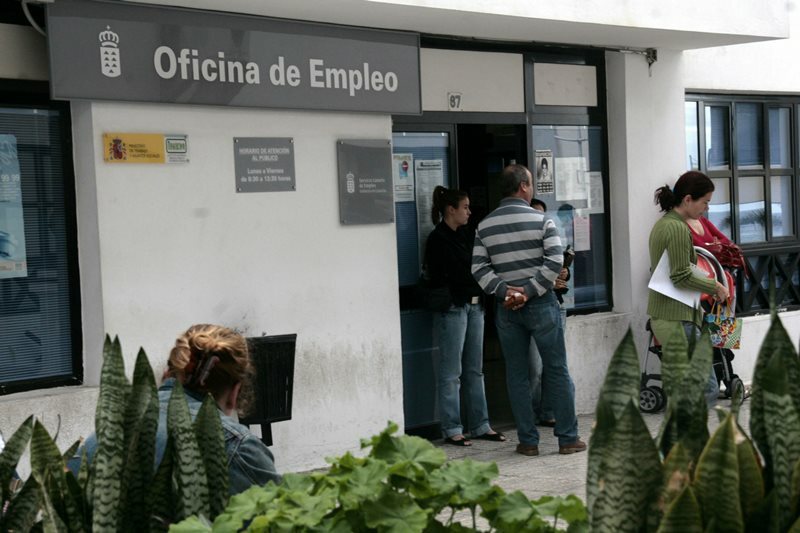 Thus, the number of unemployed in the islands is 206,474 people, a figure that indicates that the creation of employment is increasingly lower in the Canary Islands due to the rapid recovery after the crisis. 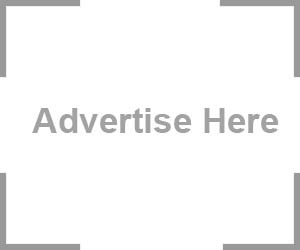 The province where the number of unemployed fell the most in July was in Las Palmas, falling by 1,117 people, 1.03% less than the previous month, while in Santa Cruz it dropped by 730 people. In terms of gender, women are the ones that occupy the most unemployment lists with 119,418, while men are 87,329 jobseekers. Those under 25 are 11,754.